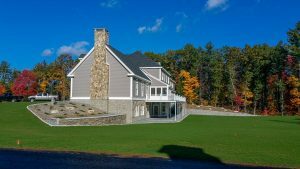 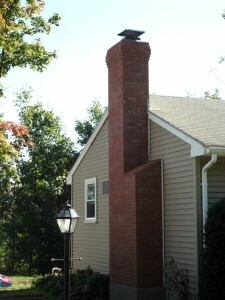 In Massachusetts, masonry is found on nearly all homes and buildings to some extent. Masonry is often thought of as permanent and ever lasting, but over time will be subject to deterioration especially at the mortar joints. 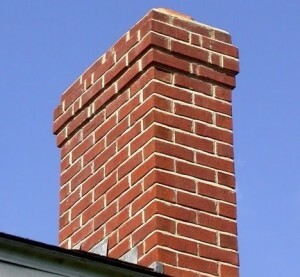 The method of repairing worn or damaged mortar joints is called repointing, and often referred to as tuck pointing. 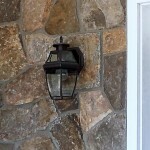 This is done by grinding out the mortar joints with a grinder or chiseling them out with a hammer and chisel. 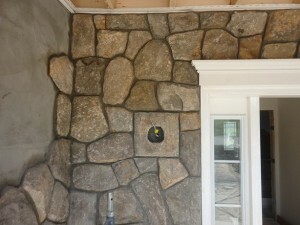 The mortar joints are then filled with the appropriate mortar. 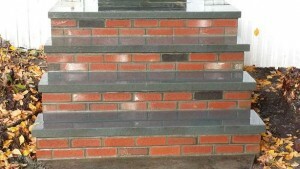 Repointing brickwork is a job that needs skill in order to be performed correctly or it will not look very appealing. 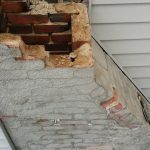 One of the main things about brickwork repairs is being able to properly perform the task without causing more damage than what has already occurred to the structure. 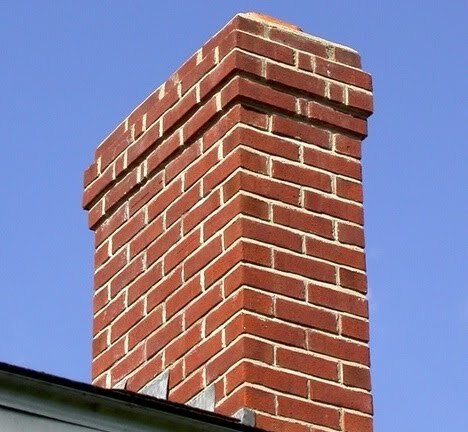 A lot of the time repointing is all that is needed on your chimney or masonry structure to restore it's appearance and maintain it's structural integrity. 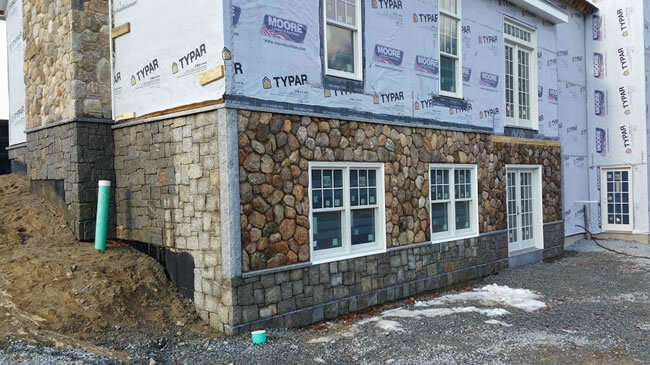 JB Mohler Masonry takes all necessary precautions when performing repointing services on you property. 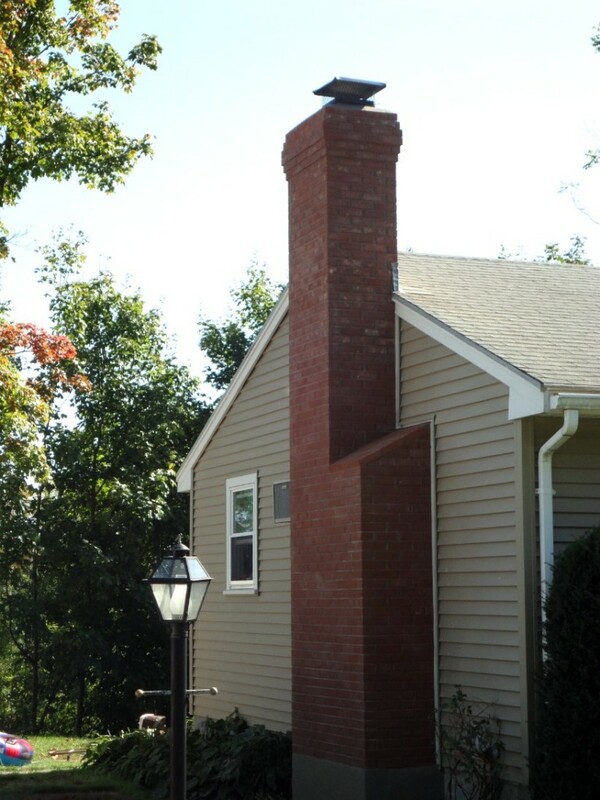 It is irresponsible to grind out mortar joints without controlling the dust. 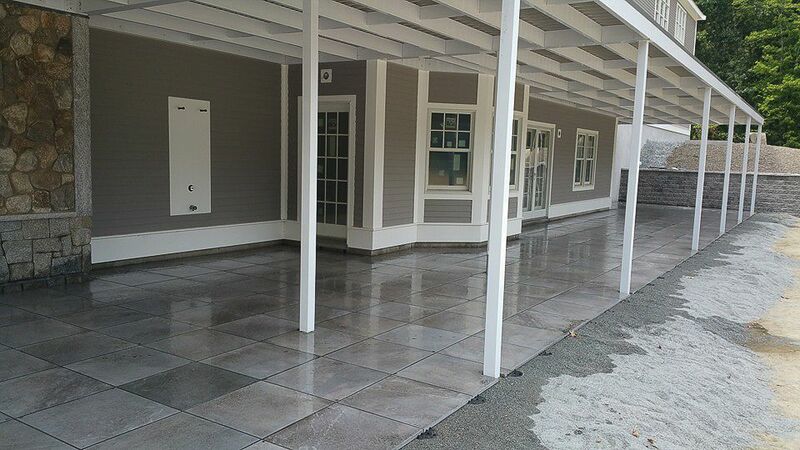 In populated areas we never use a grinder without dust extraction, letting the dust fly wherever it may. 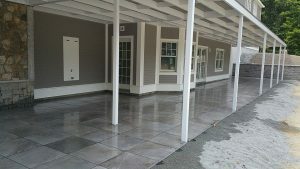 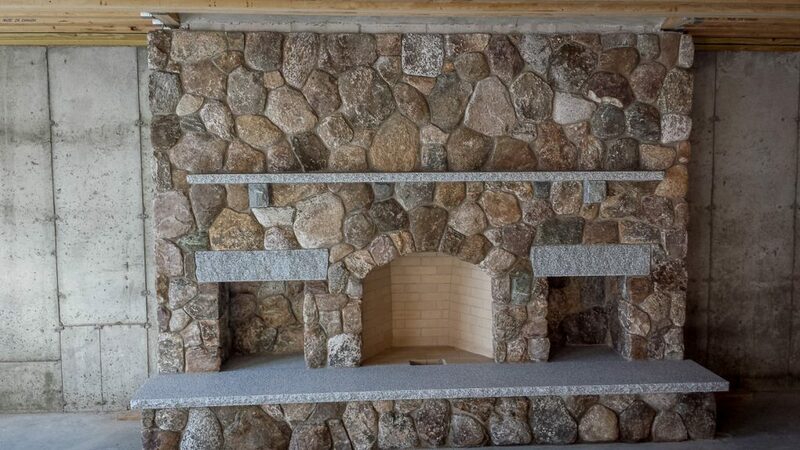 At JB Mohler Masonry we use specialty grinders that maintain a 95% dust free cutting of the mortar joints. 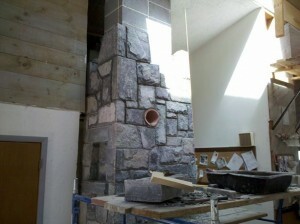 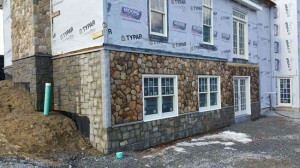 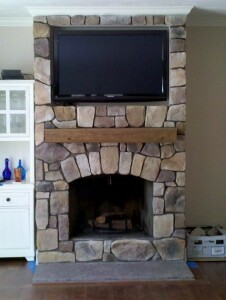 Why Choose JB Mohler Masonry For Your Tuck Pointing Project? 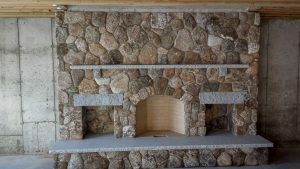 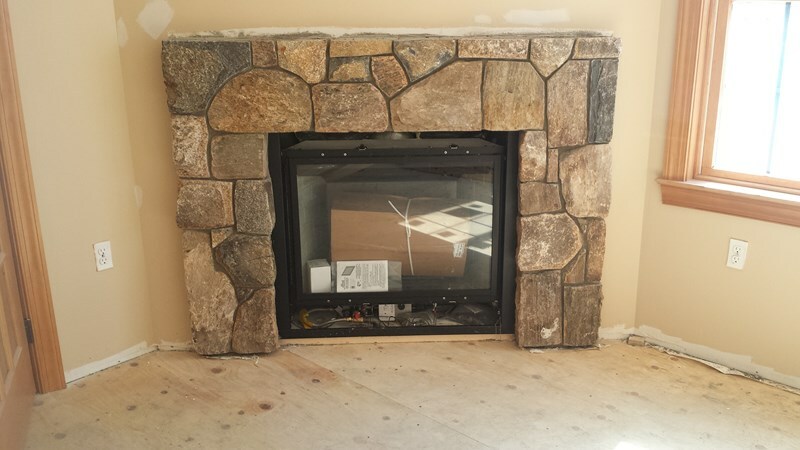 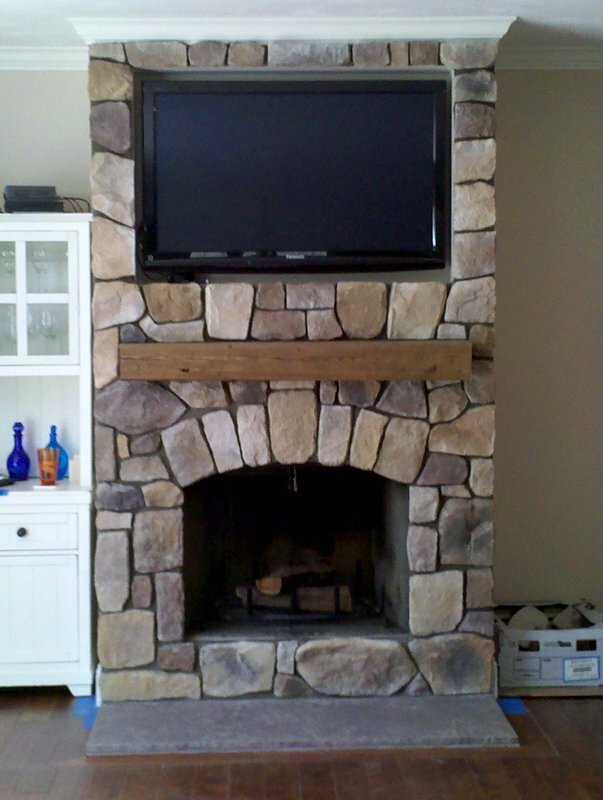 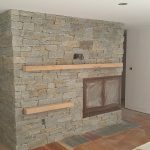 When you choose JB Mohler Masonry to complete the re-pointing on your brickwork, fireplace or chimney you are partnering with a professional master mason with more than 20 years of experience. From the friendliness of our masons to the cleanliness of our workspace through to the final reveal of your beautiful re-pointed brickwork you'll be completely satisfied with every step of the process.